Poco F2 launch could be imminent. Flipkart Big Billion Days sale has debuted and will go on until October 14. We have been coming across massive discounts and offers on a slew of devices during this sale. And, this includes the newly launched affordable flagship - Xiaomi Poco F1. This smartphone is priced starting Rs. 20,999 and is the most affordable Snapdragon 845 powered device in the market. During the Flipkart sale, this smartphone will be available as a part of the online retailer's buyback guarantee scheme. It has been teased that the buyback price will be Rs. 14,700 if the Poco F1 is given for exchange while buying another Poco phone within six to eight months of purchase. While this is interesting for the fans of Poco F1, it hints at the second-generation Poco phone. From the report, we can infer that the Xiaomi sub-brand is prepping to launch the second-generation smartphone in the Poco F lineup. 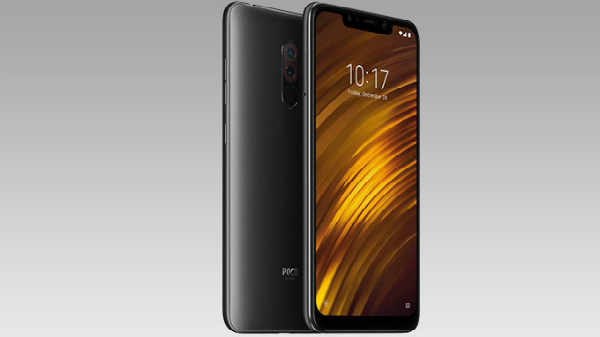 There are expectations that it could be dubbed Poco F2 and could see the light of the day within 8 months. However, we need to get an official confirmation from the company regarding the same. As per a tweet by Manu Kumar Jain, the Xiaomi India head, the Poco F1 buyback plan will offer a great value proposition, especially for the base variant as it will going below the Rs. 6,500 price range. 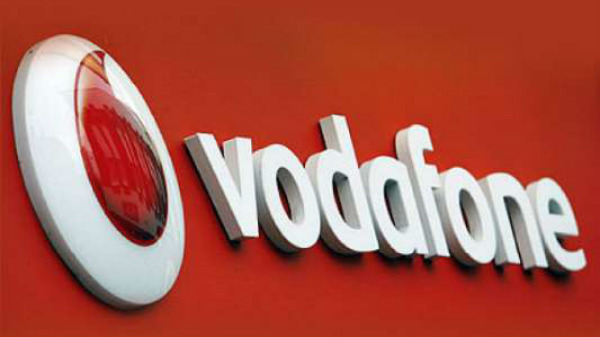 To avail the device under the buyback guarantee program, one has to pay a fee of Rs. 149. The program will offer a guaranteed buyback price of Rs. 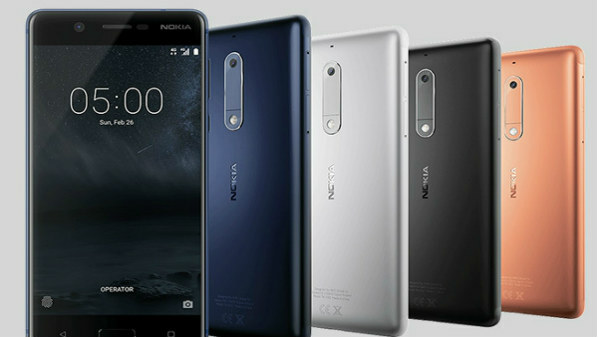 10,500 on exchanging it with any other smartphone between six to eight months. If it is between nine to 12 months, the buyers will get an exchange price of Rs. 8,400. Notably, this discount is applicable irrespective of the model. Remember that the assured buyback discount will be given only if you have the phone in working condition without major damage or dents. It is recommended that you provide the original box, charger and accessories while you return the device, but the reduction should not be too much. Additionally, there is a 10% instant discount on using an HDFC Bank debit or credit card for the purchase. 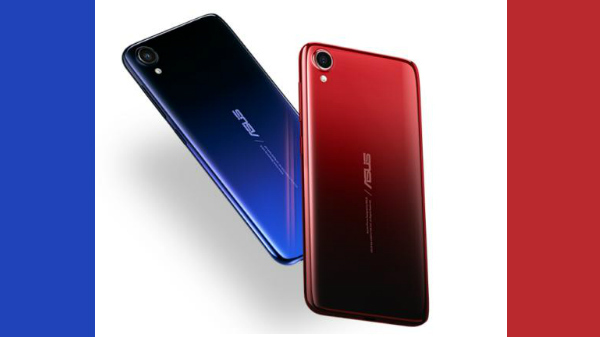 Given that the Flipkart Big Billion Days sale is going on, we can expect this smartphone to go out of stock quickly, so hurry up if you are interested in this device.